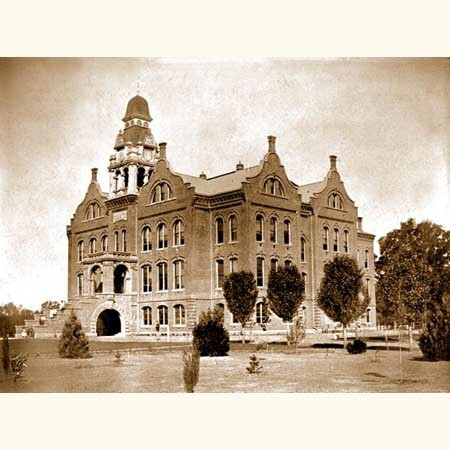 Chico State began as a State Normal School in 1887. It’s the second-oldest former Normal School in the state. When I heard Chico State described as the second-oldest campus in the California State University system, I thought, Wait a minute! Wasn’t Chico State the third teacher’s college founded in California? How could it be the second oldest? It’s both! The first state normal school was founded in San Jose in 1862. Next came Los Angeles in 1882. Later the teacher’s college in Los Angeles joined the University of California system (Berkeley was the first public California university), and dropped out of the state college system. So that moved Chico State up into second place. Aren’t you glad you know that? Next time: What’s “normal” about a Normal School? This entry was posted in Uncategorized and tagged california state university chico, chico state. Bookmark the permalink.